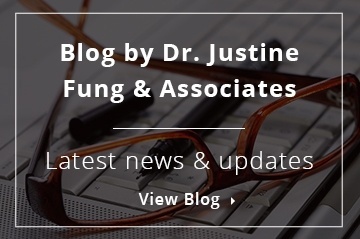 Our optometrists in Mississauga welcome new patients of all ages. 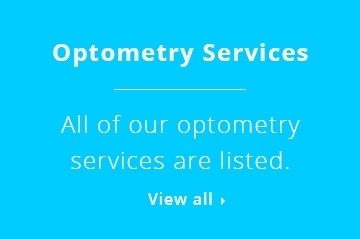 Appointments can be made by telephone, through our online booking system, or through email. We look forward to meeting you soon! 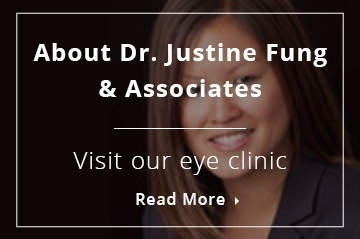 We provide professional eye care services in Port Credit, Mississauga & surrounding areas.